Aviva Community Grant - We Won! We are thrilled to announce that we won our application for a grant from the Aviva Community Fund. The school used the funds to purchase portable LED stage lighting to enhance the children's experience with school productions and performances. The children have since learned to control these, creating additional learning opportunities for those who are not keen on performing. We also purchased a new projector in the hall to help with the visual backdrops for the performances, assemblies, choir and breakfast club. We also have a number of clubs who run clubs in the evening and the new equipment would also allow the community to benefit from the new equipment. To see the Aviva Winners Video, please click here. Thank you to Aviva for the grant and to all the people who took the time to vote for us, we couldn't have done it without you. 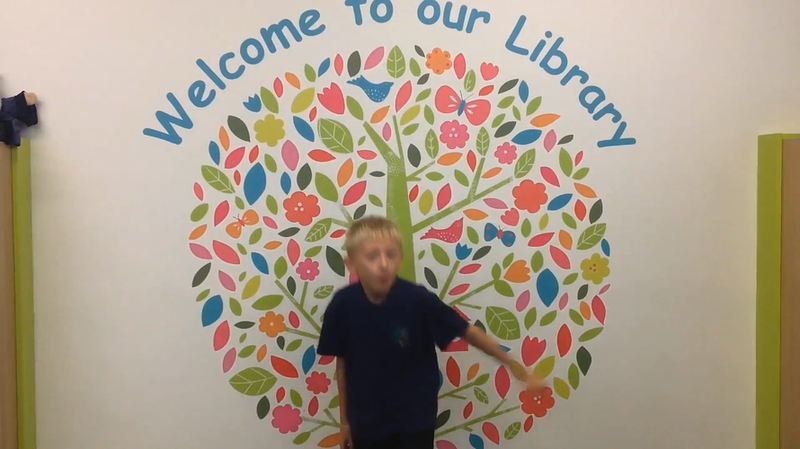 Please enjoy the video produced by our children in Year 6 with the help of Mr Thomas-Bond, their class teacher.